At 6.00 on Friday 30th October, Sally Ash released details of the much changed moorings consultation. You have until 31 January 2010 to reply. 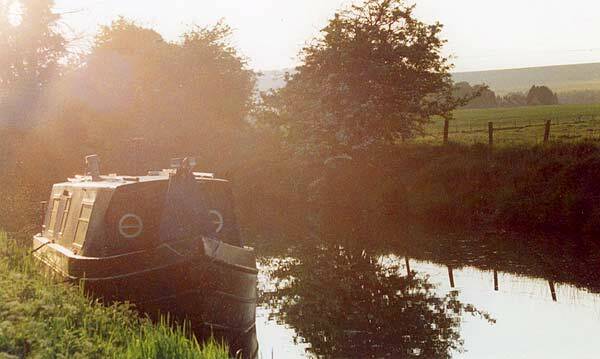 This is a real chance to put your point of view to British Waterways. 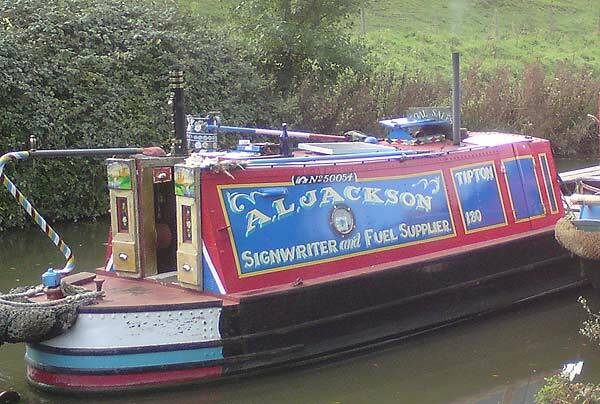 Whereas there is no excuse for the actions and behaviour of British Waterways it is also true that you, the boaters, need to put your side across and here is the opportunity. Unfortunately any questions will probably be met by political non-answers but the sad reality is that if you are not there then BW will take this a sign that you are happy with their policies and behaviour and any complaint will be that much more difficult. It is also necessary to have the voices to contradict the false allegations floating around. If there is enough interest we will arrange a minibus. Email if you would be up for this, or using one of your big vans to take a few people. You will find an archive for previous meetings here. 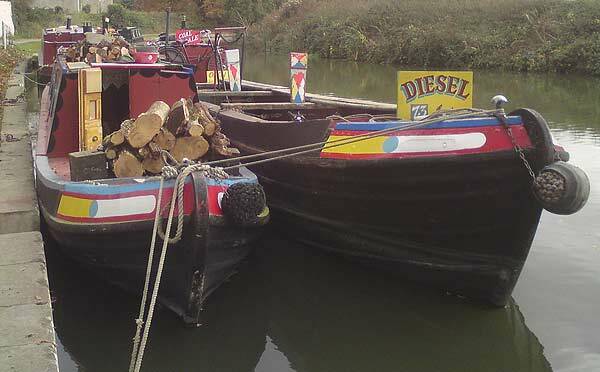 You are currently browsing the Kennet and Avon Boating Community Website archives for October 2009.